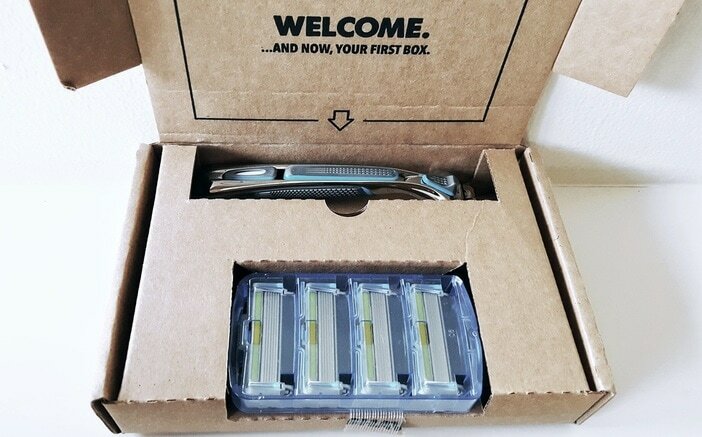 ​Since I have been in America for some reason I have seen the Dollar Shave Club come up way too many times! So finally I caved and joined the club. The first month of the Dollar Shave Club is literally just that a dollar!! What? Yes, that's right just $1 for a brand new razor and 4 razor blades but honey there is a catch. After your first month, your blades will be sent at their normal rates." However, the blades are super affordable starting at $1 and shipping is cheap too. Not too bad eh. . . BUT just how good can a $1 razor be? Read more to find out my experience. Hello lovely readers, I'm sure you have all heard the saying "February is the month of love". With the month slowly drawing to a close we thought it would be a great time to introduce our new "blog series". As you see can by the title our series will be focusing on "self love". What sparked this idea, was when a brand AdoreMe contacted us about a collaboration on the topic of "self love". We totally fell inlove the idea, but then it hit us, why should February be the only month of love? That's when I came up with the brilliant proposal to make a series, because every month should be filled with self love, every month we should feel free to pamper ourselves and just enjoy the person we are becoming. 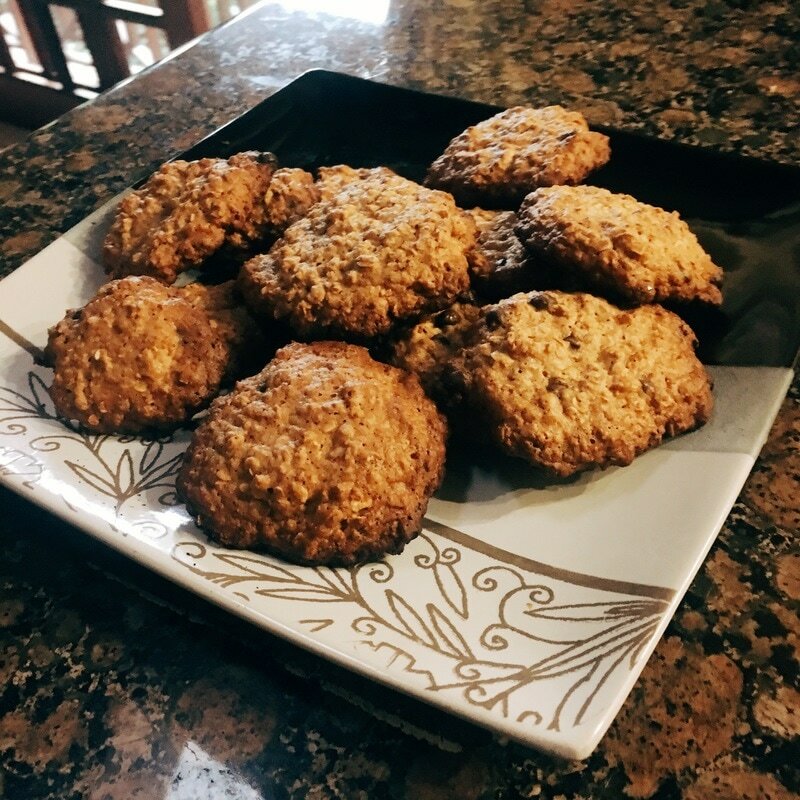 ​Over the holidays I kind of went on a baking frenzy and one of the things I ended up baking were these Choc chip oat cookies. They tasted pretty good and my family seemed to enjoy them...a little too much if you ask me (the cookies didn't even last half a day in the house!) Anyways, to keep it short and sweet, I've decided to not be greedy and share the recipe with all of you and hopefully you'll enjoy them just as much as we did! ​Whether you are on a budget or willing to splurge this guide has a you in mind. I know Valentines day can be awkward for some couples so I tried to keep these gifts simple, cute and practical. Nothing super romantic, except for the touch of pink here and there. Go ahead and gather some inspiration. 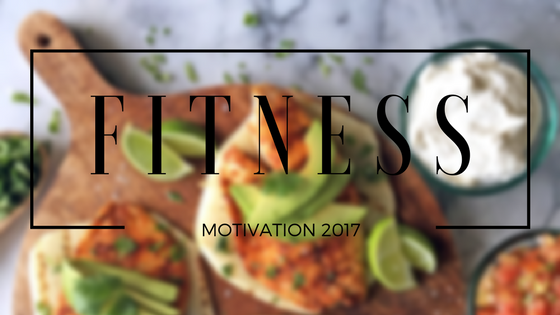 ​On the 20th January it was my moms birthday and for her birthday, as part of dessert, she wanted something cute but healthy and also quick and easy... So with those instructions I decided to set out and look for a dessert that ticked off the boxes for those descriptions but also tasted good. 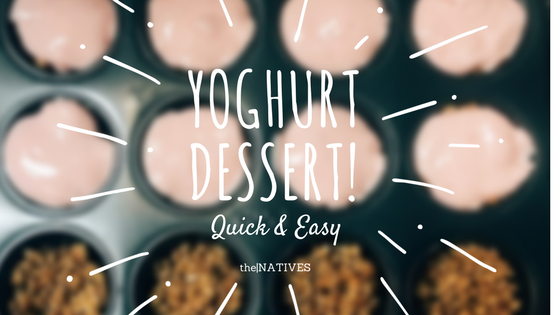 This made me stumble across this yoghurt cup dessert and it was amazing! 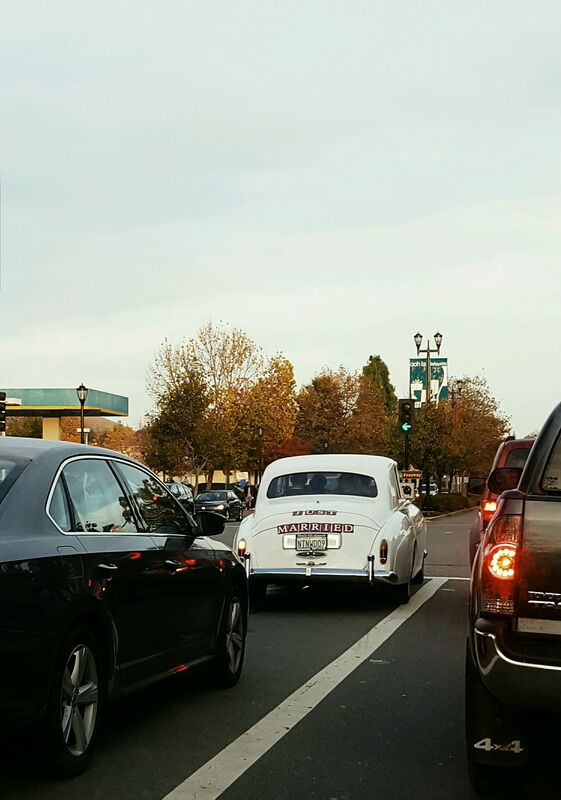 ​Here's the thing...I've never been to a spa, I've never been pampered, and I've never done a facial before. So a couple of nights ago I decided to treat myself to a little TLC. How, you may ask? 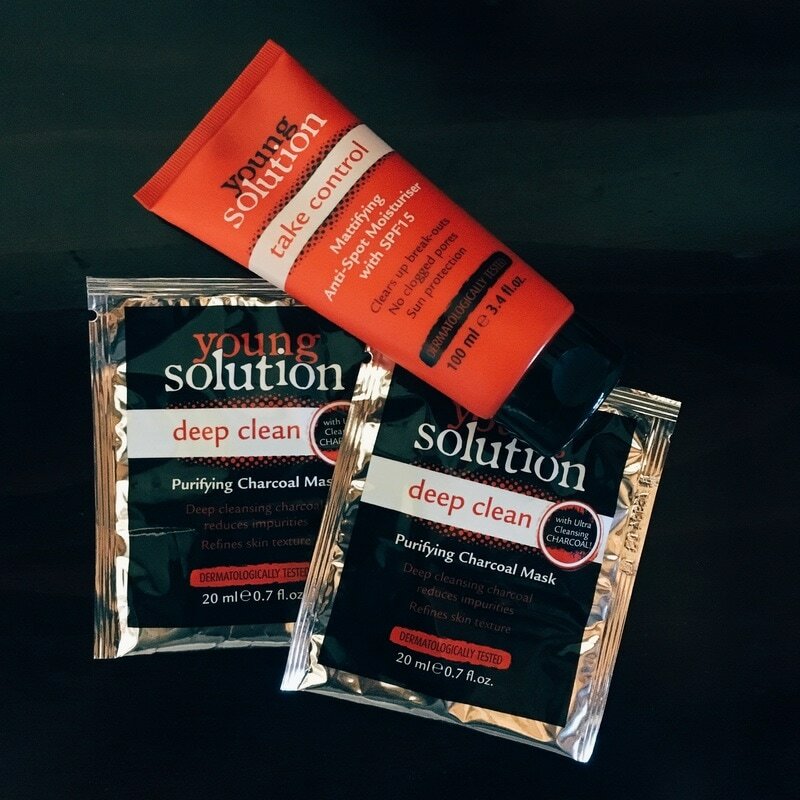 Oh, just by buying a deep cleansing purifying charcoal mask. My honest opinion? I LOVED IT! That says a lot coming from me, just by the way, because only a few things ever fully satisfy me. It did however, have it's shortcomings, but let me just explain to you why I enjoyed it so much. ​​If I'm to be 100% honest, I would have to say that Cape Town is a beautiful city that tends to be underrated when it comes to December Vac. This year my family and I decided to spend our December Vacation in Cape Town. 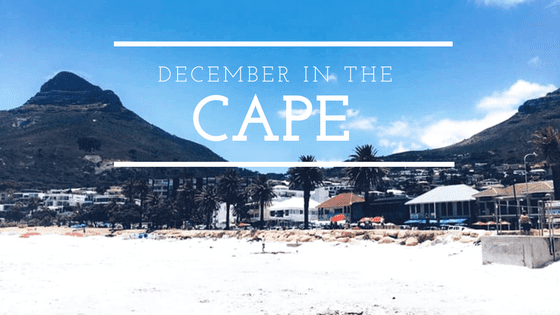 Now, our family generally has a history of visiting Cape Town to visit family, but this year was different for me, mainly because I got to really become a tourist and just explore Cape Town and all its glory. The weather was forever clear and sunny, the people forever friendly and beautiful and the wine was forever in excess and very tasty, while the food was forever divine and delicious! ​I recently subscribed to an app/site called Influenster. The main aim of Influenster is to help people discover products/brands that they may have not heard of. The main reason people join is in hopes of receiving a Voxbox. Basically, Influenster gives select people the opportunity to try out new products, review them and then share their thoughts with their followers. A Voxbox is 100% free. 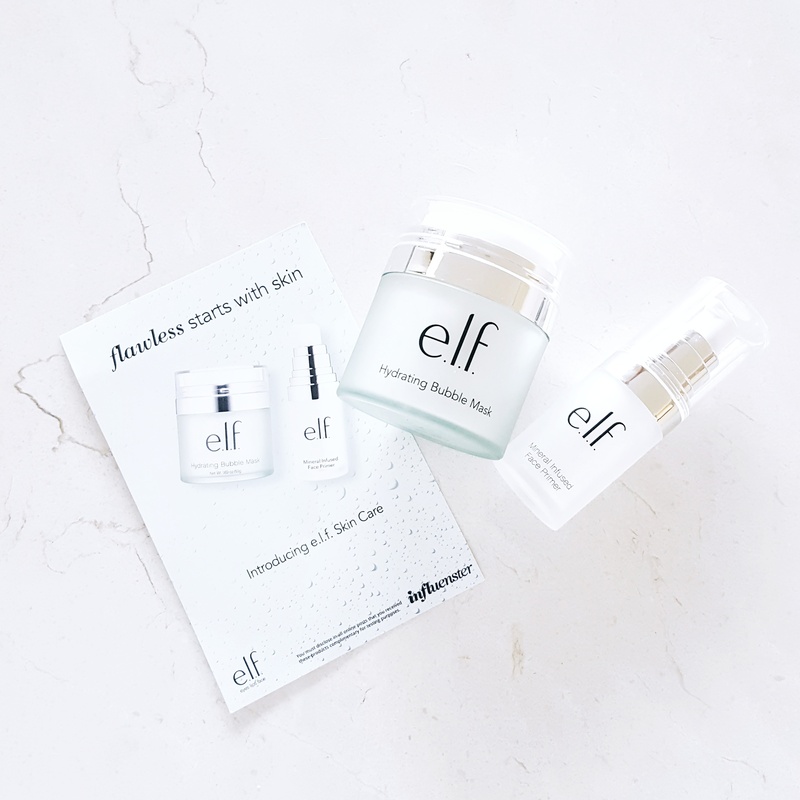 I recently received my second Voxbox which was filled with elf products. So I wanted to write my opinion on the Hydrating Mask and Primer that I received. ​Being from Durban, South Africa I have never really experienced that "fall feeling" that comes with the very obvious change in season. Now that I've been in America for awhile I am definitely beginning to see the appeal of fall. The temperatures drop and the leaves begin to change to beautiful browns, orange and red tones! Literally just walking down the street I am overwhelmed by the breath taking views of fall. With the change in season comes the need to change your lifestyle up a bit, summer activities such as going swimming or sipping an ice cold drink, no longer hold their original appeal. No, Autumn calls for a whole new set of activities! Vimbai and I have compiled a list of fun yet budget friendly activities to help make fall a fun season for all! 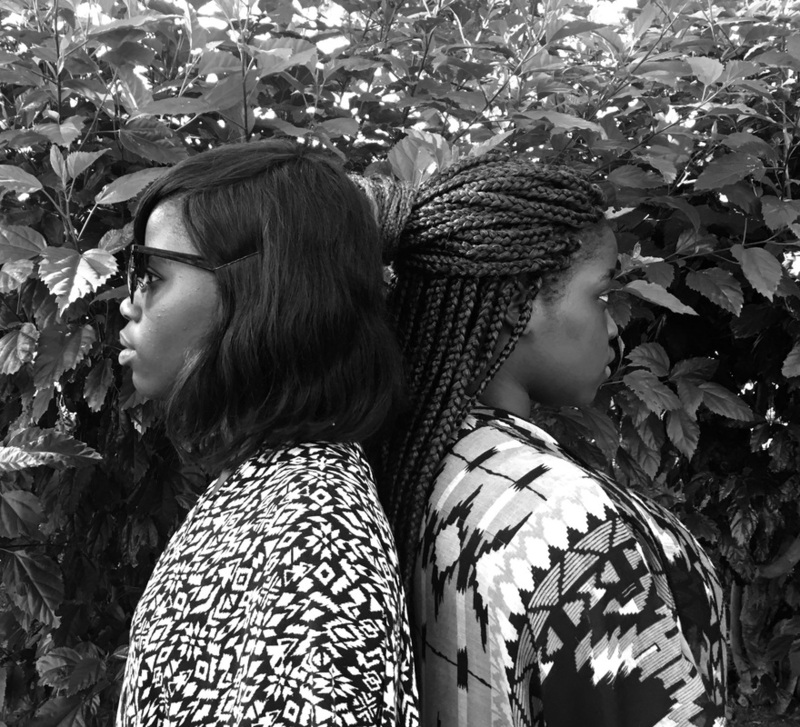 Vimbai and Lindi are two best friends who have always had a desire for new beginnings. Having just finished Matric, they decided it was the perfect time to chase their passions. Together they decided to venture out into the blogging industry. appearances and advertising please view the About page.